Attention Europe Travelers. If you are ready for a trip to Bonaire, now’s the time to book ! KLM has a great promotion for 599.00 Euros Amsterdam Bonaire. Fares are the lowest available based on a return flight. Special offers are valid for departing between 1 September and 15 December 2012 and can be booked until 7 August 2012. Email ann@bonairecaribbean.com today to plan your accommodations. Mention the KLM special for discounted accommodations. 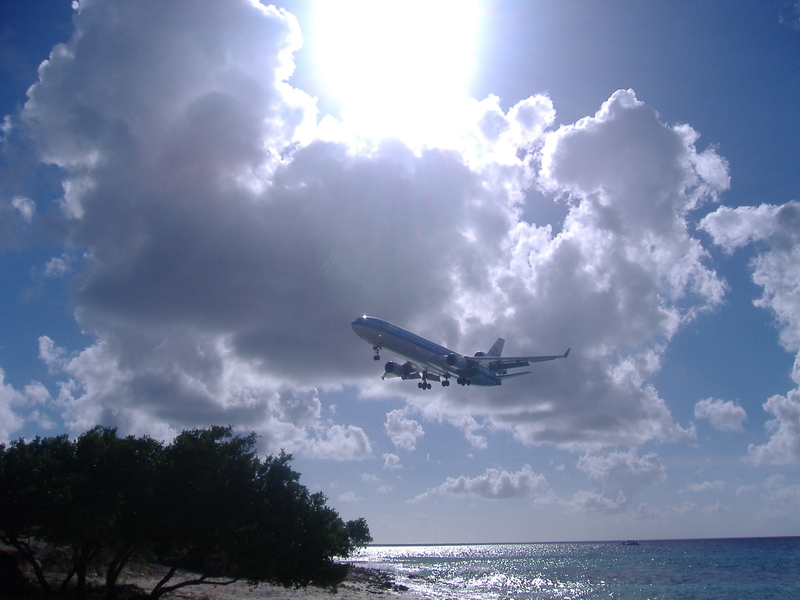 This entry was posted on August 3, 2012 at 10:03 pm and is filed under Getting to Bonaire. You can follow any responses to this entry through the RSS 2.0 feed. You can leave a response, or trackback from your own site.